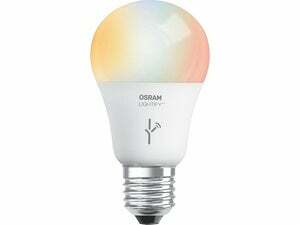 No manufacturer has done more to advance the concept of smart LED bulbs. The bulbs have changed little in design since then. These latest ones are still shaped like a rounded-off tornado, but they now feature a white heatsink/base instead of a silver one. 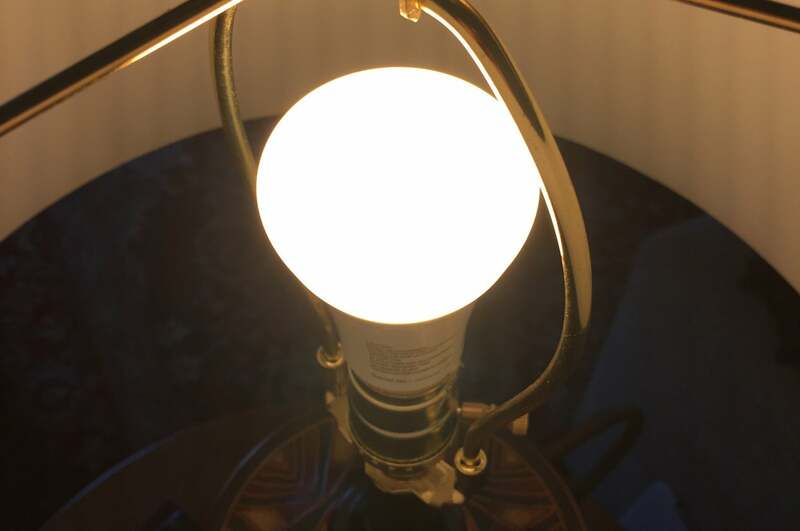 On the whole, the bulb remains quite demure in comparison to the competition. 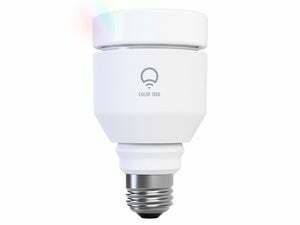 As a ZigBee solution, the bulbs are designed to work with a bridge that connects to your Wi-Fi router via an ethernet cable. The Philips Bridge, which is smaller and more streamlined than the prior model, costs $60, but it’s included—along with three bulbs—in the $200 kit reviewed here. Hue lights also work with Amazon’s Alexa voice assistant (and its Echo, Tap, and Echo Dot hardware), Apple’s HomeKit platform, and a number of other smart-home products. 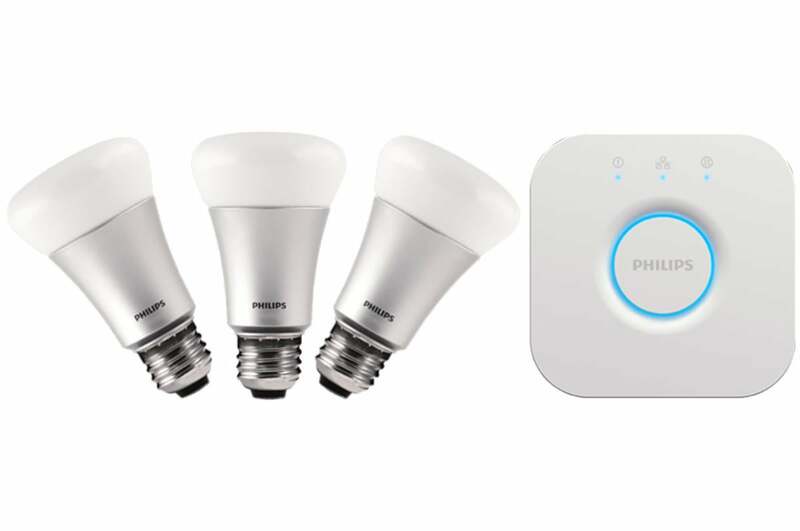 Philips has since replaced this three-bulb starter kit with a four-bulb kit, but the hub and the bulbs remain the same. 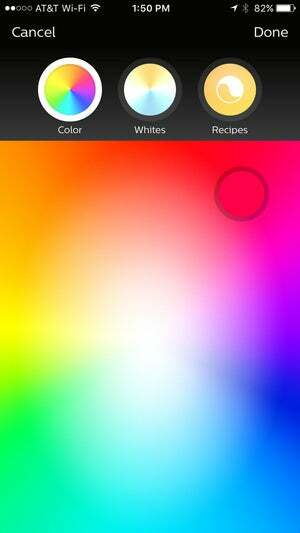 The Hue is a top-shelf bulb. If only its app were as good.